When I started blogging about 9 months ago, I could have never imagined where it would take me and what I would find. I've been amazed at all talent that I see on each of your blogs...whether it be fashion, food, decor, DIY, or any combination of the above. I've also been introduced to some of you who don't have official blogs yet, but definitely harbor an incredible knack for inventing and reinventing all things beautiful. Jamie is one of those people. 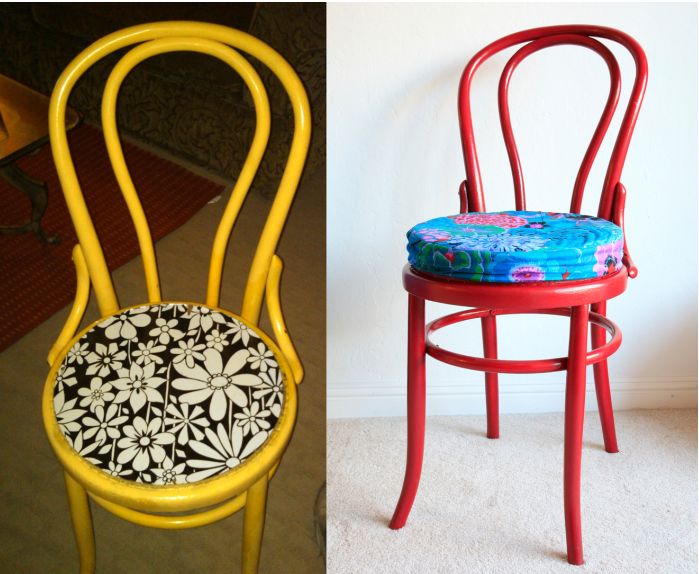 I've known her now for some time, but had NO idea how amazingly talented she is when it comes to DIY and furniture makeovers. And she's a photographer to top things off! Check out her website here. She's shared some of her projects with me and I begged asked her to showcase some of them with all of you. Thankfully, she obliged. I love how these bookshelves are styled...the turqouise is defintiely a fun theme with a lot of her work! And what a great idea to fill an awkward cove. What a great idea...add feet on the bottom, paint white, and add some great hardware. Totally Pottery Barn worthy. What a transformation with the gold hardware. I LOOOOOVE this headboard...I think a DIY tutorial is in order, don't you? Say yes and maybe we can twist her arm! 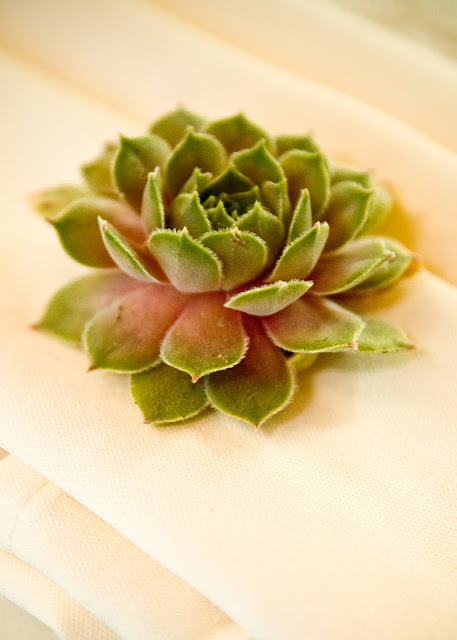 OH and remember the succulents we had at each place setting for our wedding? 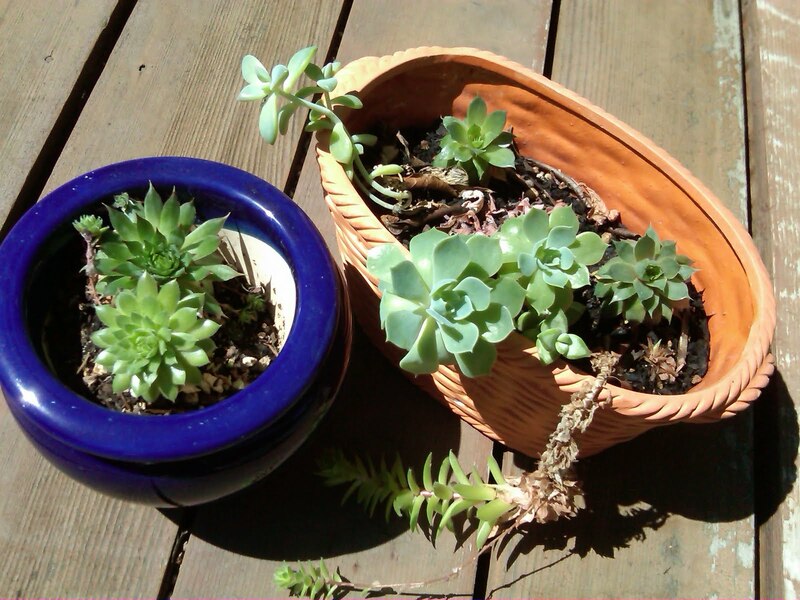 Well, I had NO idea that you could replant these little guys after they had been cut. But Jamie did and she replanted a couple...here they are thriving and doing well 2 years later! LOVE! I swear, Jamie has more talent and creativity in her little pinkie than I could ever hope to have. I'll definitely look forward to what she does next...perhaps a blog or Etsy shop is finally in her future?! Hope you're having great a great Wednesday so far! what a fun post. love the headboard, and would LOVE the DIY for that! Wow! She really has a talent! And that's good to know about the succulents!! These are fabulous! I love the furniture pieces & those chairs! The dressers look so professionally done! So much talent! Wow, these are great DIY's. I'm obessessed with that velvet headboard! These are beautiful! I'm always so impressed by people who can DIY! Who would have thought a bit of paint and some new hardware would make such a difference to some of these?! These are incredible! 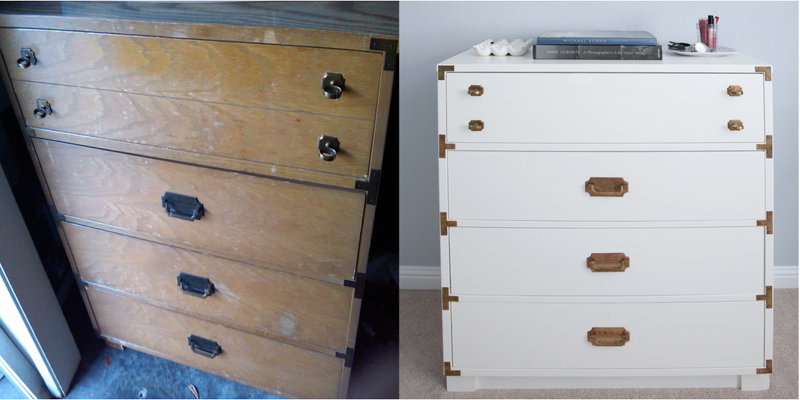 It's amazing what little white paint and new hardware will do! Beautiful pieces! Jamie is very talented and has fun with color. That headboard is amazing! The white nightstand is really pretty and adding the feet was a great touch. 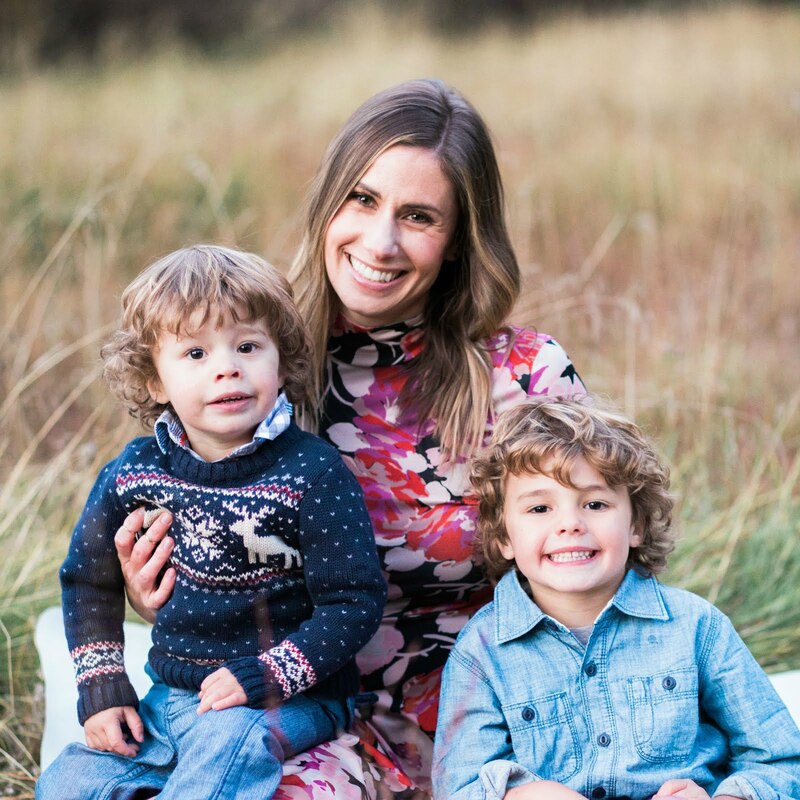 totally in LOVE with the makeovers! Particularly that nightstand! 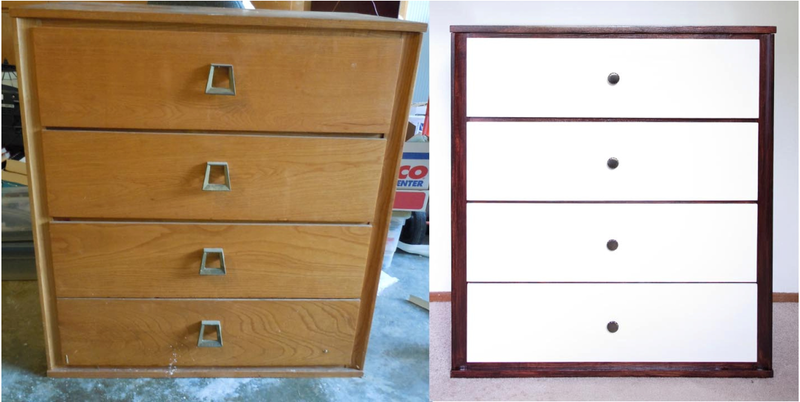 Nothing better than a DIY project! You get something uniquely yours and EXACTLY how you want it. I have a few that I need to get moving on. Love the chairs, and the headboard is amazing! 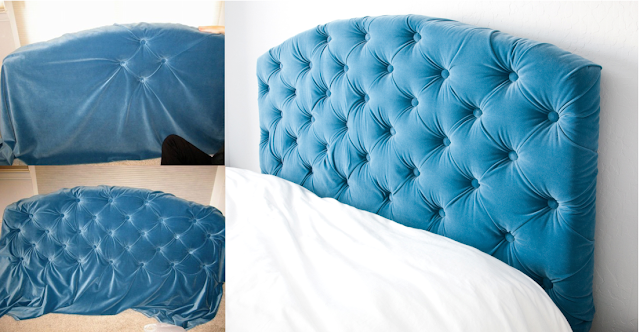 Seriously in love with that gorgeous blue diamond tufted headboard. Yes, we need a tutorial STAT! The blue dresser and white table are fab too - well, it's ALL pretty darn fab! The transformation on that campaign dresser is just BEYOND. It looks SO good, and like it would cost a bagillion dollars in an antique store! This makes me want to do a DIY project! I am in love with that headboard, the color and tufting is perfection! WOW, all of those before & afters are INSANELY good!!! And I love the succulent idea at your wedding! Was that an economical item to put at each place setting? I'd love to do that!! That headboard is floating around on Pinterest! Has there been a follow up post on the DIY headboard? I'm dying to know how!